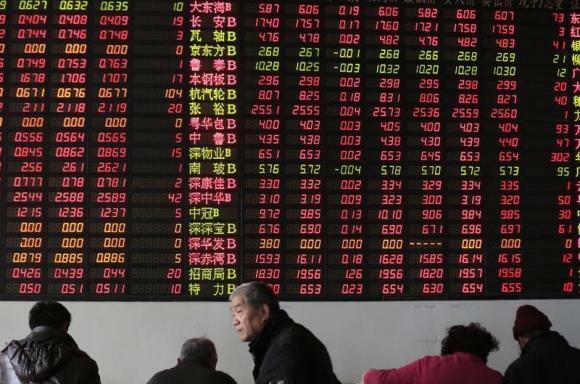 SHANGHAI -- China’s volatile stock markets will introduce a circuit breaker mechanism next year, to prevent excessive rises and falls in daily trading. The measure, to take effect on Jan. 1, will suspend trading for 15 minutes if the CSI 300 Index of shares on China’s main Shanghai and Shenzhen markets rises or falls by 5 percent in one day. It would also suspend trading for the day if the degree of fluctuation hits 7 percent, or if the 5 percent mark is hit in the final 15 minutes of trading. The move is seen as part of efforts to reassure investors, following recent volatility on China’s markets, which initially rocketed 150 percent in the year to June, before plunging some 40 percent in the following two months. The Chinese government poured billions of dollars into the market in an attempt to prop up share values – and has subsequently sacked and detained a number of officials and brokers, saying that insider-trading and other illegal behavior were partly responsible for the volatility. On Friday, two more senior executives of CITIC Securities, a major Chinese brokerage, were reportedly called in for interrogation by the police, Caixin reported, citing unnamed sources. The regulator has also retained existing rules, which suspend trading in individual shares if they rise or fall more than 10 percent in a day. It said some people had called for these to be abolished, but said this would be “hard to do in the short term,” as these regulations were “a fundamental aspect of China’s stock market,” and removing them would force too many changes in investors’ trading habits and risk calculation. The announcement also stressed that the U.S., South Korea and India also have such a system in place. 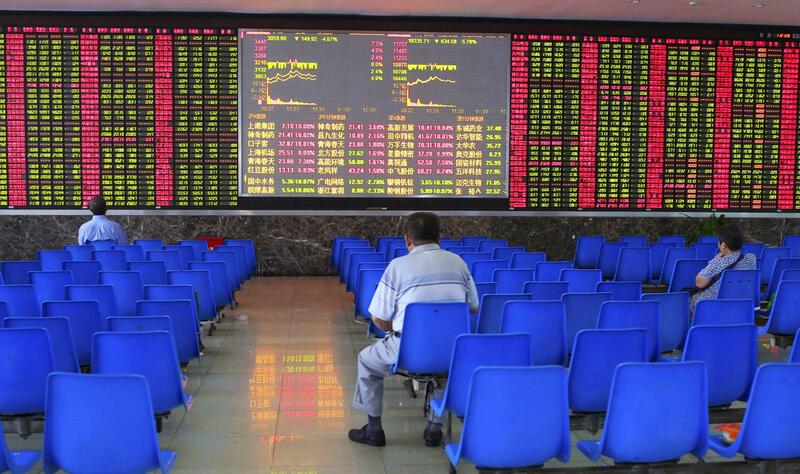 Analysts said the move was another indication that the authorities are seeking to strike a balance between making China's stock exchanges more market-oriented and preventing extreme volatility. The measures may be partly aimed at reassuring foreign investors, many of whom were alarmed both by the summer's volatility -- when the regulator was criticized for allowing investors to buy shares with borrowed funds -- and by the government's heavy intervention in response. In recent months China's market regulator has also tightened rules on such "margin trading," and has brought in several respected financial professionals with international experience to take up senior posts in the organization. Analysts gave the new rules a cautious welcome, saying it was better to have clear regulations than sudden and unexpected official intervention in the markets, the South China Morning Post reported. The market revived to a two-month high -- above 3,600 last month -- but then fell almost 5 percent in one day in late November, before climbing again. 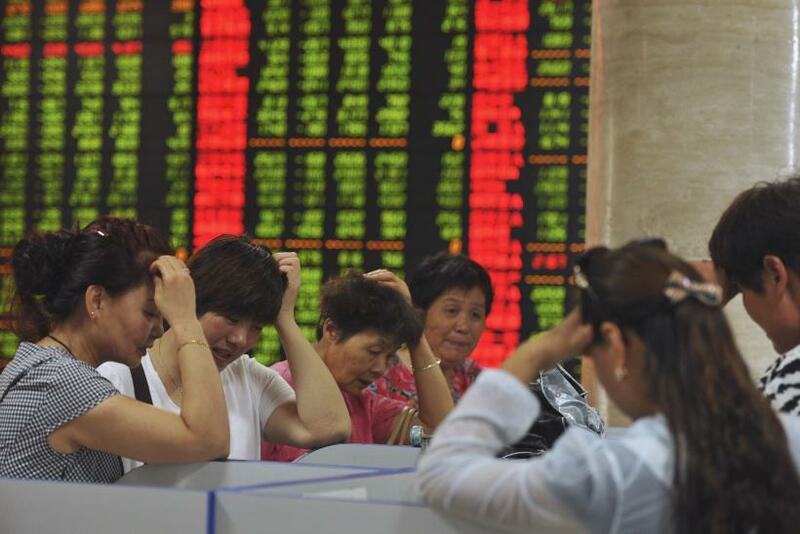 On Friday the main Shanghai Composite Index closed 1.67 percent down at 3,525. Some critics still believe the market is overvalued -- it remains some 75 percent higher than the 2,000 mark at which it traded with only limited fluctuations for some seven years until summer last year. However, the authorities say normality has been resumed, and they recently announced that new listings -- suspended in the summer -- would resume this year. Observers said it was a sign that the Chinese government is seeking to revive its policy of using the market to raise funds to help retool China’s economy and stimulate innovation. The authorities have also issued new guidelines for listing, which they say will make the process more transparent. The listings system has been criticized in the past for being heavily biased toward China’s state-run companies, allowing some of the country’s less productive businesses to raise large amounts of funding, while more innovative private companies have struggled to get a listing. The official in charge of listings for the past decade was also recently put under investigation. Analysts say these changes are a step forward but the system should still be further reformed to allow more private companies to issue shares. However the Chinese authorities still remain cautious, and continue to restrict trading in financial derivatives such as stock index futures, which the government says encouraged speculation, including by foreign investors. Some further reforms are anticipated in the coming year, with delayed plans to open a trading link between the Shenzhen exchange and that across the border in Hong Kong likely to be approved, and plans for some links between the Shanghai Stock Exchange and the London Stock Exchange also under discussion. But plans to include China-listed stocks in the benchmark MSCI emerging markets index have been put on hold following the past year’s volatility.